Reports of a gas leak came in this afternoon shortly after 12:30pm. Units from Largo Fire Rescue, Seminole Fire Rescue Department, and Pinellas Park Fire Department were dispatched. Arriving units quickly were able to visualize and smell the strong odor from the gas leak. Largo Police Department along with the Pinellas County Sheriff’s Office assisted in closing down Ulmerton Road. The road was closed for approximately 2 hours between Starkey Road and Belcher Road while TECO worked to cap the flow of the gas. 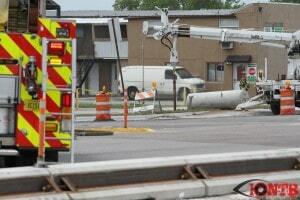 Local businesses downwind from the leak were evacuated to safe locations. 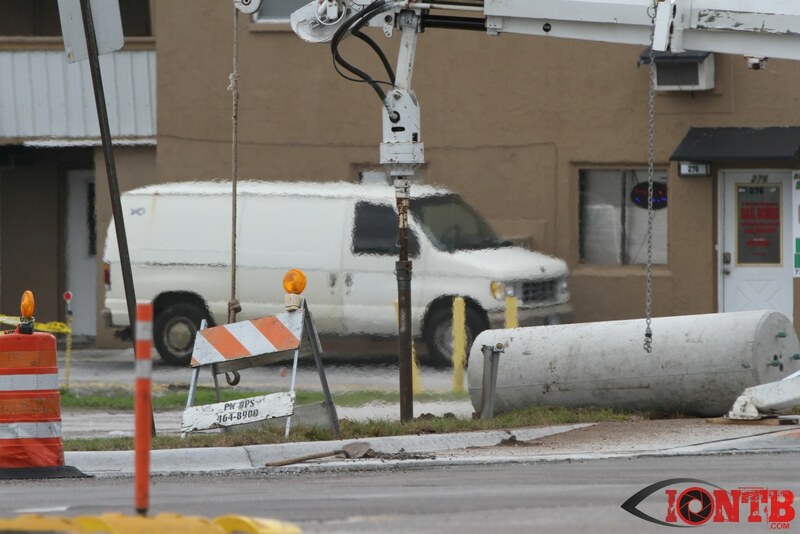 TECO was able to cap the leak and the roads were reopened once the fire crews were able to remove their equipment from the roadway.